In today’s political climate, your outlook for 2019 is likely framed by your support or lack thereof for our president. While 2018 brought record performance for most economic indicators, the outlook from most financial publications for 2019 seem to follow party lines as well. In October, Fed Chairman Jerome Powell indicated the US economy has experienced “extraordinary times” in 2018: GDP growth is on pace to exceed 3%, the unemployment rate is at a 48-year low, and inflation is in line. As we look ahead to 2019, the question on everyone’s mind is how long the good times can last. 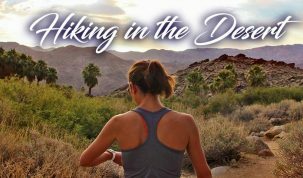 There are certainly potential concerns to keep an eye on as they unfold this year. From Brexit, Italy’s fight with the European Union, renewed U.S. sanctions on Iran, the potential Chinese debt crisis, and vacillating stock markets, to US international trade policy, current government shutdown, and scheduled interest rate hikes. 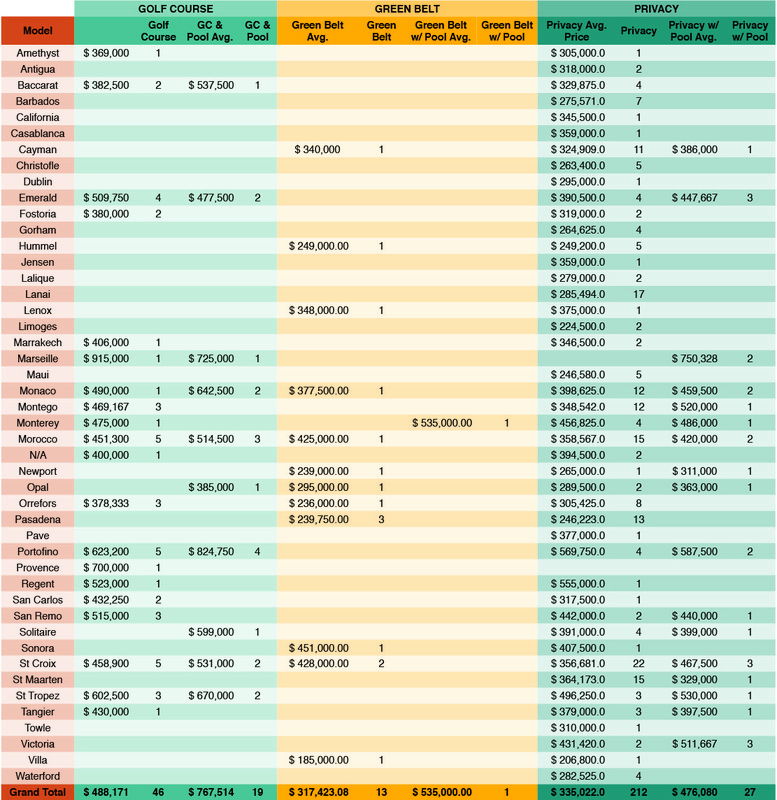 The effect these topics will have on the US economy is debatable, but it seems regardless of the headline, the underlying data indicates a sturdy US economy in 2019. In its 2019 outlook, Goldman Sachs projects growth in GDP to be between 1-2%, with consumption growth of 2.5%, growth in business investment of 4% and unemployment dropping to 3%. All pretty good news. What Does This Mean for Sun City Palm Desert? 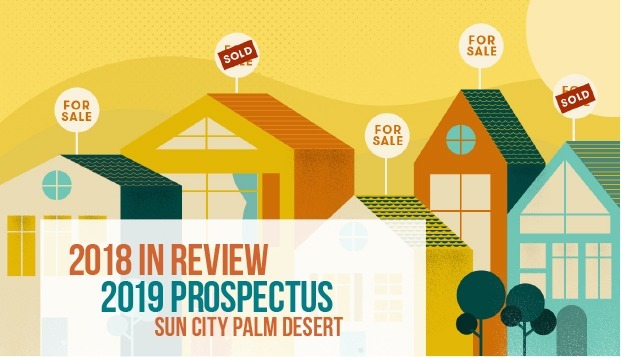 Will the momentum of 2018’s strong economic performance and 2019’s outlook carry over into Sun City Palm Desert’s housing market? 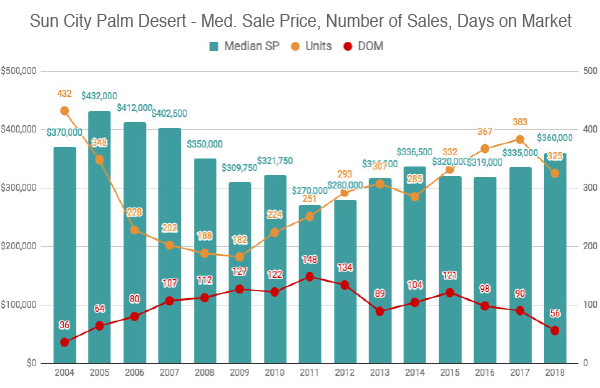 While the number of units sold actually decreased in 2018 by 15% (to 325), the real story of Sun City Palm Desert’s housing market lies in the median sales price increase of 7.5% to $360K, and the huge median days on market decrease of 38% to 56 days. 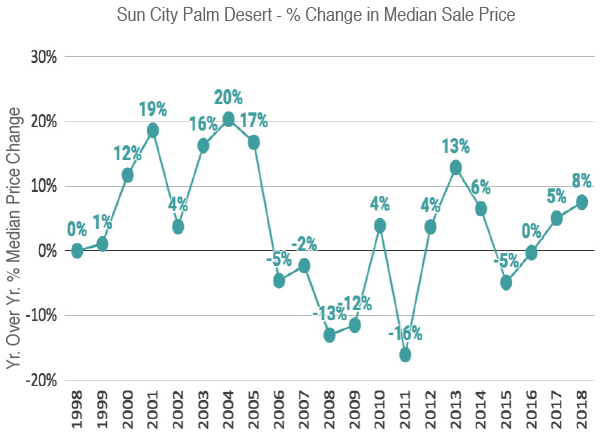 If inventory and absorption rate follow the 4th quarter of 2018 trend, expect home prices in Sun City Palm Desert to continue their steady climb. 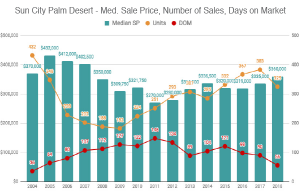 The table below shows all homes sold in 2018 with a complete break down by model. 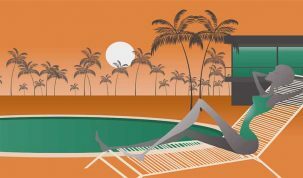 The Jelmberg Team always recommends obtaining a full comparative market analysis (CMA) by a licensed real estate agent with local market knowledge prior to listing your home for sale. 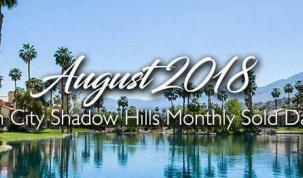 To get a CMA of your property call a Jelmberg Team real estate professional at 760-367-7253.